Chase Doors Standard Clear Smooth Strip Doors - In-Jamb Mount | Hoover Fence Co.
Standard clear smooth strip doors are available in a variety of heights and widths. The standard clear smooth strip doors are the most popular doors sold in the industry, they provide the maximum visibility at the most economical price. Strip width and thickness depends on the door size that you order. 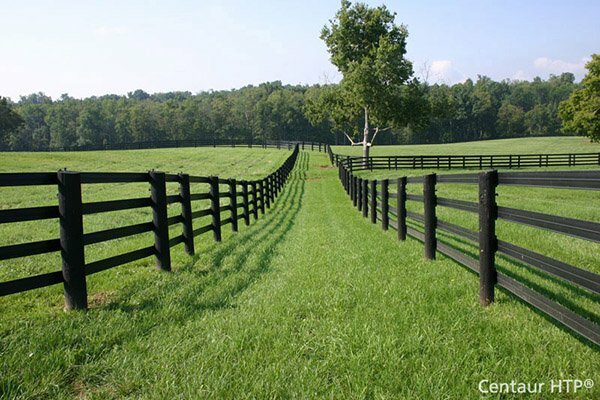 The larger sizes utilize wider and thicker strips to assure the performance desired. In-Jamb mounting brackets are included with each kit. In-Jamb mount brackets are used when mounting the strips inside the door jamb, mounts to the frame header. Doesn't take up any room around the door, doesn't interfere with other doors. The strips will overlap each other 2" on each side providing 33% to 50% overlap, depending on the door size ordered.